The collapsible tubes can be cylindrical or conical. Conical tubes are preferable when large quantities are to be transported, since they enable up to 80% space saving. 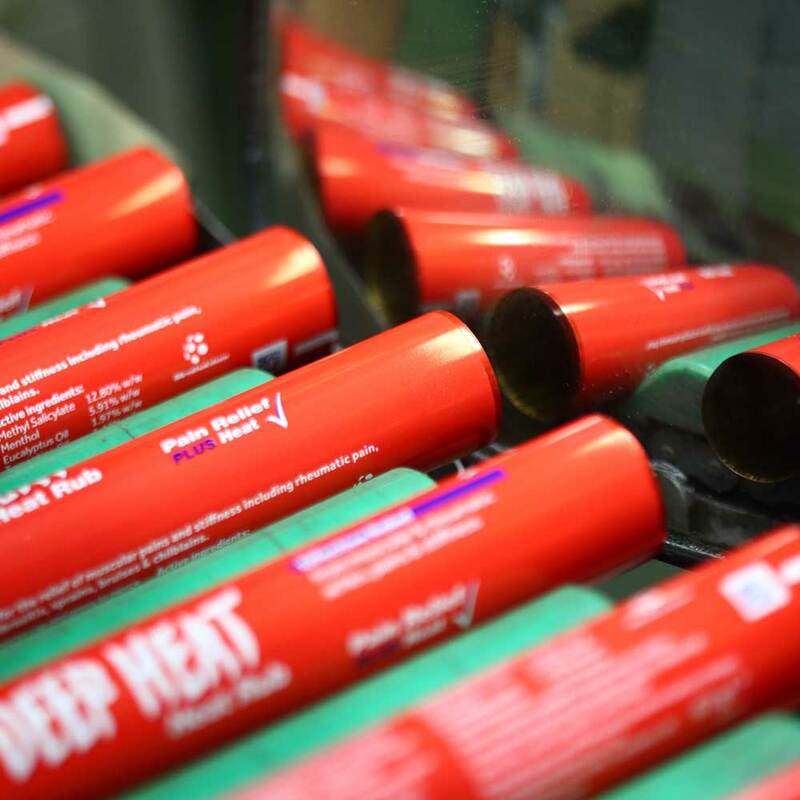 At SETE, we manufacture cylindrical tubes from diameter 13,5mm to 40mm. 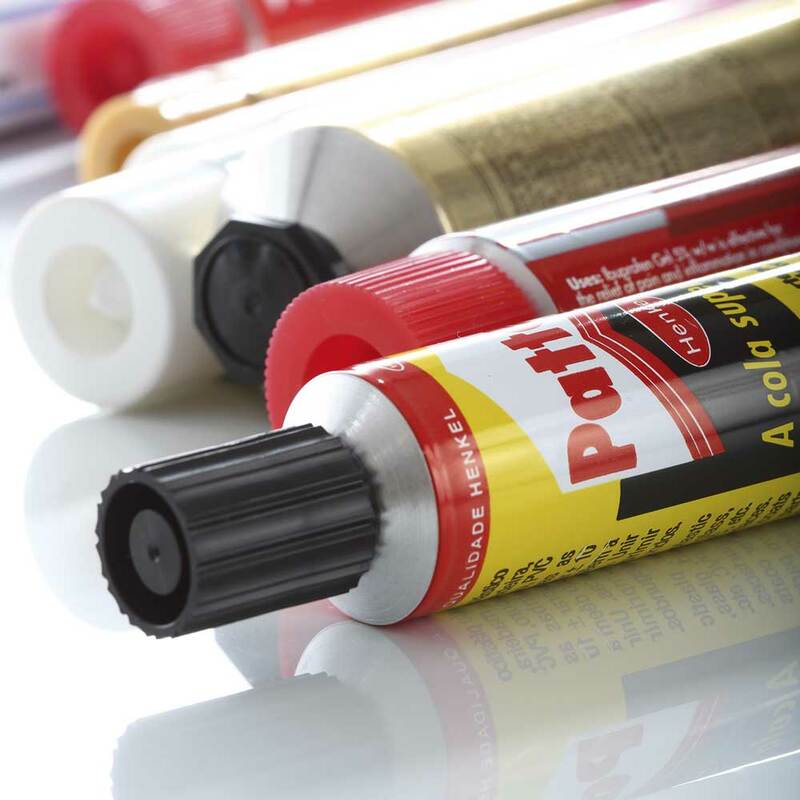 All tubes can be produced with different outlet: closed, opened, plastic membrane or nozzle. Also they may be fitted with various type of caps: conical, stand-up cap, or specific to the nozzle-type outlet; different colors are available on request. 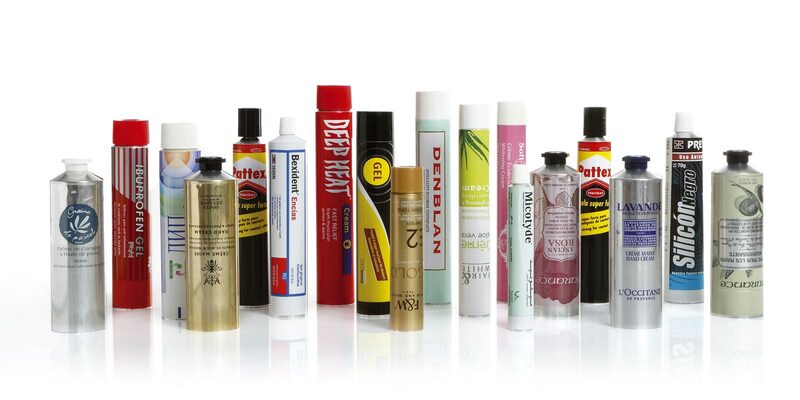 Various types of internal lacquer are available depending on the internal product. 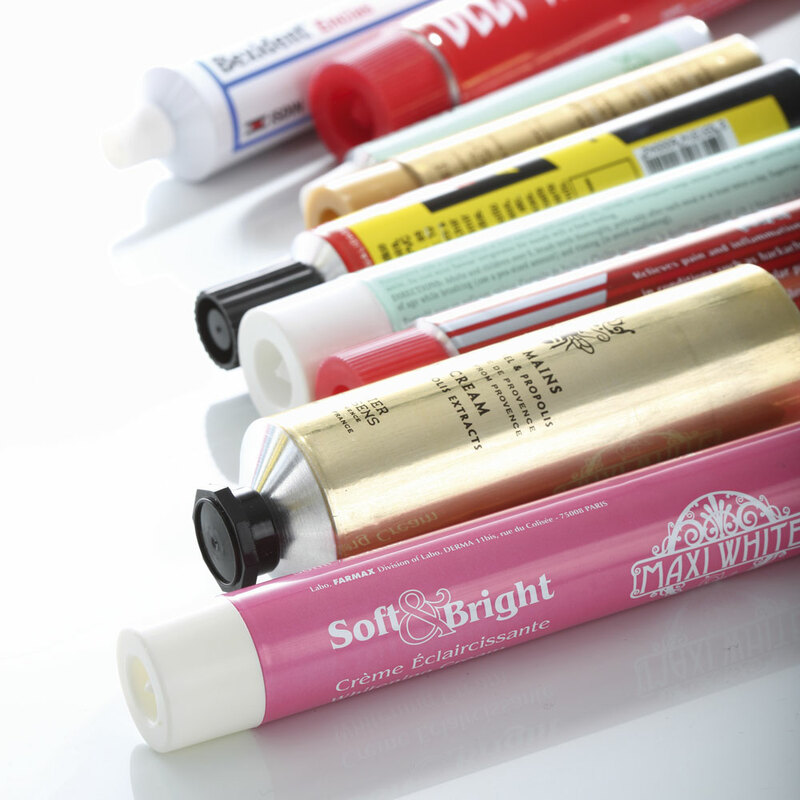 A latex seal could also be applied in the tubes, for their sealing in the closing process.